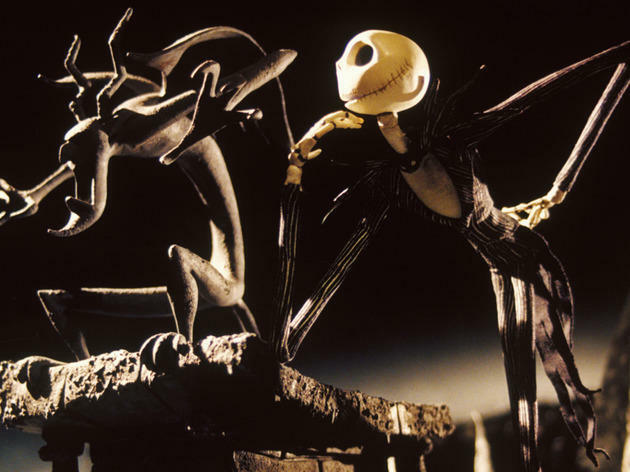 See Danny Elfman step into the role of Jack Skellington for a live performance and screening of The Nightmare Before Christmas at the Hollywood Bowl. 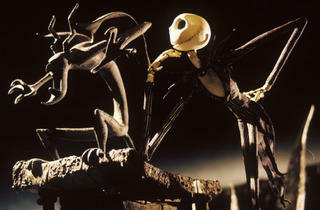 After a year off (and what had supposedly been the final presentation of this stage show) the voice behind the Pumpkin King returns for the third edition (celebrating the film’s 25th anniversary) of this Halloween tradition. Elfman will once again bring some familiar characters along with him, including original cast members Catherine O’Hara (Sally) and Ken Page (Oogie Boogie). The show includes backing from a full orchestra and choir, as well as scenery projected onto the Bowl and a costume contest.